Apple has released the iOS 11.3 update that comes with new handful features, including the “Battery Health” feature that shows if your iPhone needs to be serviced due to its battery performance. 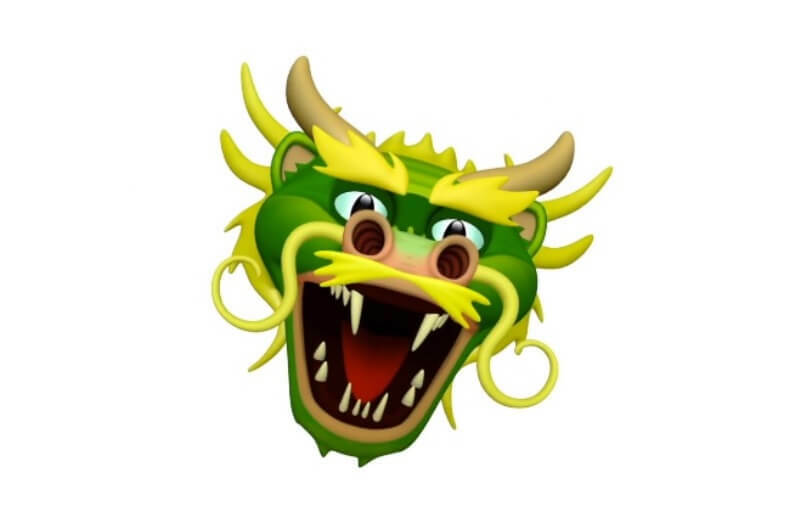 The new update is compatible to the iPad Air and later, iPad Mini 2 and later, iPhone 5S and later, and iPod touch (6th Gen). As a recap, last December 2017, Apple has admitted that the company is slowing down iPhones with older batteries to prevent the device from suddenly shutting down. They also clarified that their goal is to deliver the best experience for customers, which includes overall performance and prolonging the life of their devices. To prevent unexpected shutdowns, Apple rolled iOS 10.2.1 that improves power management during peak workloads on iPhone 6, iPhone 6 Plus, iPhone 6s, iPhone 6s Plus, and iPhone SE. This was extended to iPhone 7 and iPhone 7 Plus on iOS 11.2, as well. 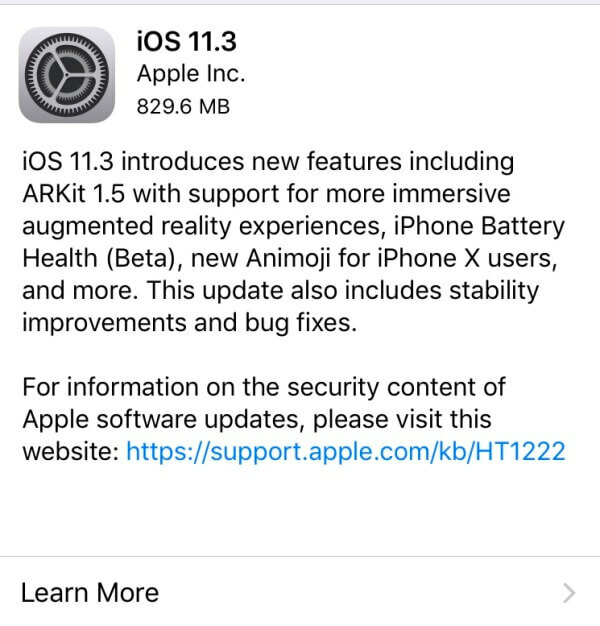 However, the company promised to issue an iOS update that will pack new features and will give users more visibility into the health of their device’s battery – hence, iOS 11.3 is finally here! 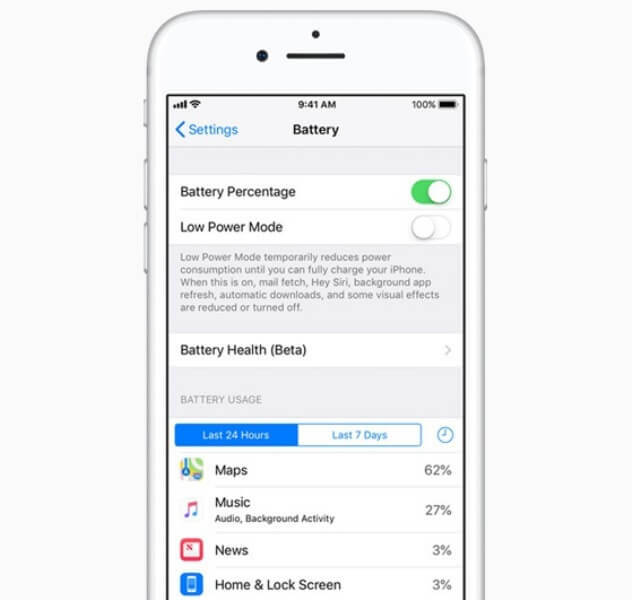 Once updated to iOS 11.3, users can now see the battery health of their iPhone in Settings. Moreover, it will recommend if a battery needs to be serviced. Also, users can now turn on or off the power management feature that dynamically manages maximum performance to prevent unexpected shutdowns. This is available for iPhone 6, iPhone 6 Plus, iPhone SE, iPhone 6s, iPhone 6s Plus, iPhone 7, and iPhone 7 Plus.